Polished Or As Your Requirement. 140*70*2 /3 cm or something like this. 200*60*3 cm as per your available size. Other special & available size can be made according to client's demand. 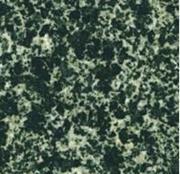 Because stone is production of Natural,No 2 slabs in any colour can be 100% same. 1). We have more years production experience, professional knowledge for the construction stone. 2). Advanced machine tools and qualified personnel,able to send you good quality stone on time. 3). 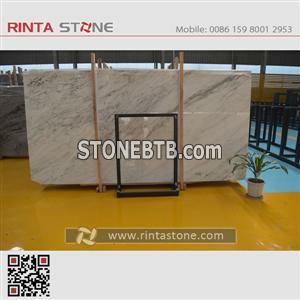 We can supply you many colors of granite, marble, travertine, limestone and quartz,even man made stone we are able to supply you. 4). Own CAD designers, design as your shapes, sizes requested and send you photos to make things easier. 5). Exellent working environment,convenient transportation. 6). We used to export to USA,European,Middle east,South america and so on.